xXtremeTM is a system that knows no boundaries. It combines elegance with unparalleled functionality. xXtreme’s revolutionary design is as surprisingly simple as it is sophisticated. Panels, worksurfaces, overheads and even tiles are completely off-module, making xXtreme the product of choice for the customer that desires the ultimate in flexibility and performance. You can even create private offices through the utilization of xXtreme’s unique stacking ability. 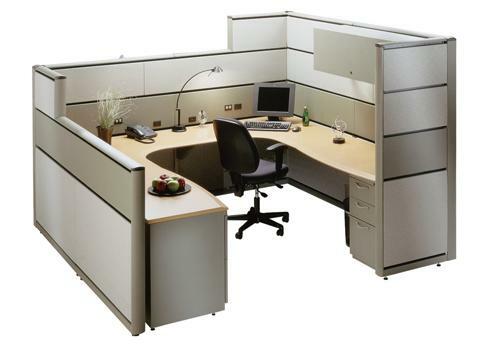 I would like to receive pricing for the following item: SNAP xXtreme Workstations.